Listen to three clips from a new song. 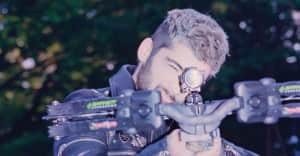 Speaking to The FADER in 2017, Zayn Malik said he was busy working on his second album and promised something a little different. "It’s not your usual way of putting out an album, let’s say that," he said at the time. 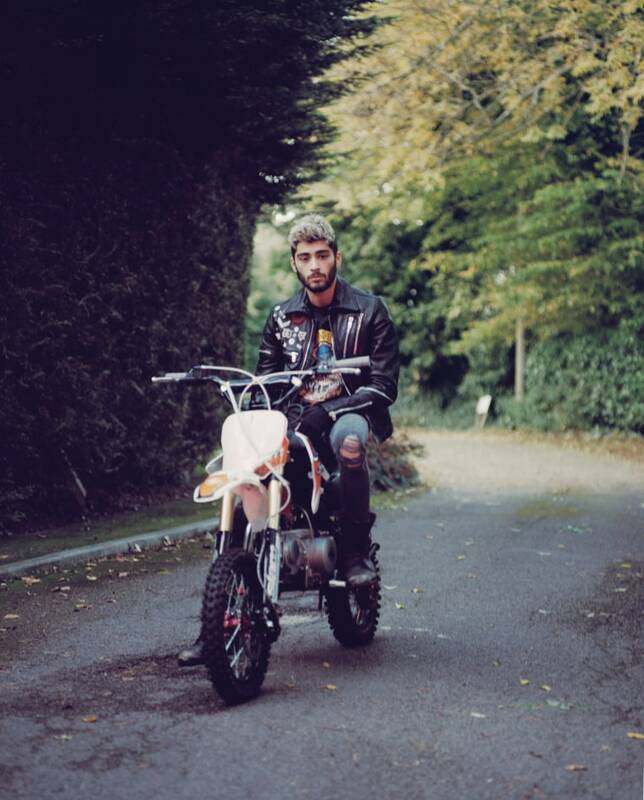 There's still no more details on when to expect the record, or how it will be delivered, but Zayn has begun teasing new music. Tuesday morning, February 20, he shared three clips on Instagram including him singing a mournful ballad over stripped back piano. You can check out all three clips below. Zayn's last single was Sia-collaboration "Dusk Till Dawn." The FADER has reached out for more information.